The Latitude Customizable Mounting System provides an ideal balance of strength, durability, and flexibility. A SuperClamp is included as standard, the price shown includes the Universal Switch Mount Plate (unless otherwise specified). 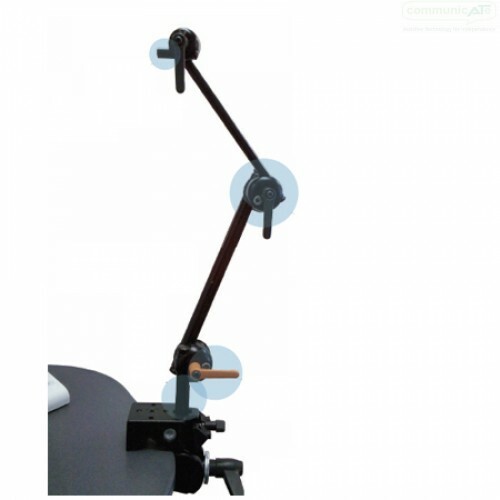 The Latitude Customizable Mounting System provides an ideal balance of strength, durability, and flexibility. The Latitude ARM makes it easy to handle just about any mounting challenge. From a standardized base interface, to quick-release levers, to a universal plate connector, the Latitude ARM gives you all the options of a mounting system that costs much more. 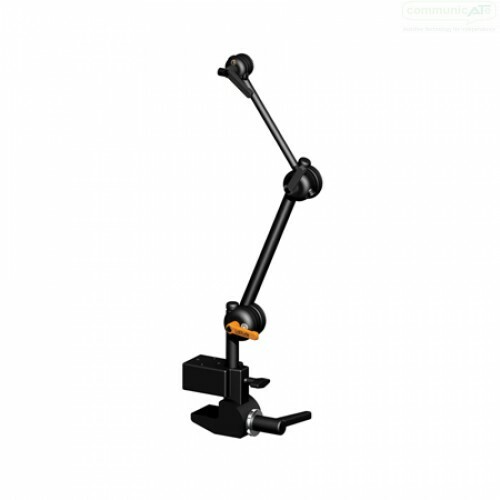 This kit includes the Latitude Mounting Arm, Super Clamp and the mounting plate of your choice. Grasp Mini Joy Stick Plate - Connects your Grasp Mini Joy Stick to AbleNet's mounting arms. 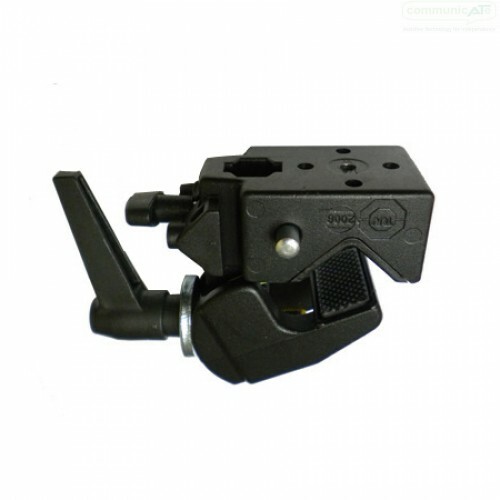 Mini Cup, Trigger Plate - Connects your Mini Cup or Trigger switch to AbleNet's mounting arms. Velcro included. Universal Swivel Plate - Allows two 1/2 in tubes to be attached together allowing for full swivel movement in all directions. Micro Light Plate - Connects your Micro Light switch to any of AbleNet's mounting arms. Pneumatic Plate - Connects your Pneumatic switch to AbleNet's mounting arms.